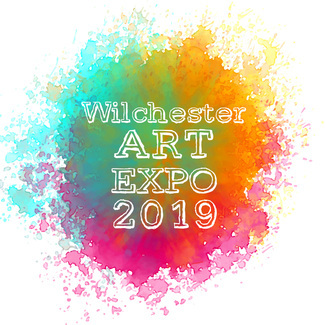 The Art Expo is Monday, April 15th during Specials time. We need 2 volunteers per homeroom to help keep the kiddos in line as they move through the gym. We also would like volunteers to help with set up and take down. Thank you for your support of this fantastic event!